Each roll contains 10 charcoal tablets of 3,3cm. 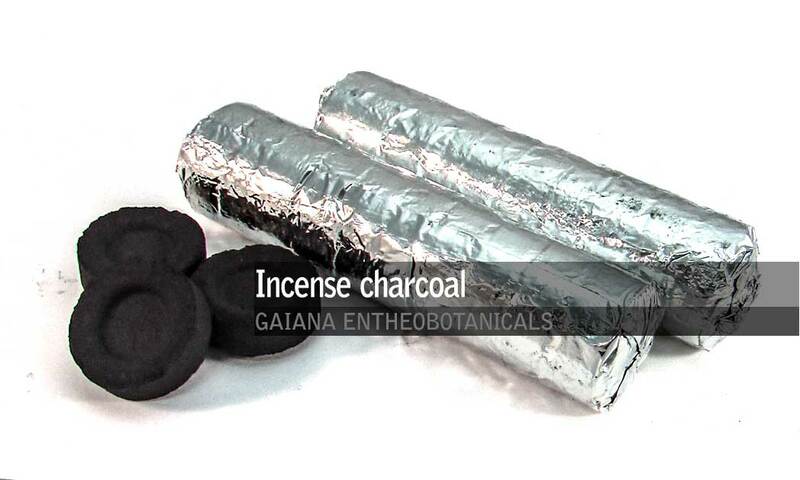 To use them with Resin Incense: light the tablet and get it glowing hot. Hold it with tweezers or tongs to keep from burning your fingers! Set it down in a fireproof dish. While it smolders sprinkle some incense resin or incense powder on top, and watch a small smoke cloud dramatically appear. It will get very hot while burning, so do not leave unattended. Really enjoyed the last batch of this stuff, gonna try it again and hope that this batch matches the last! Super produit, prix imbattable, reçu en 4 jours, parfait !! Merci Gaiana, I love you !